with thanks to lovereading.co.uk and blue door (the Publisher) for the ARC of the amazing novel! I could not put this book down! 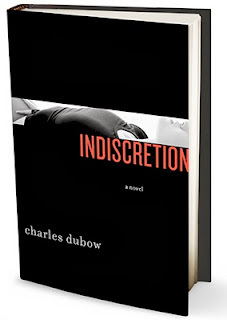 I am usually into more YA books with a supernatural twist, but Indiscretion just took my breath away with how timeless and exquisite it truly was. I was totally and utterly enthralled by it. Onwards! Indiscretion was a winner right from the very first page. It seemed effortless and a story well told across the journey of the characters. I was struck by how timeless and beautiful the story was. Charles Dubow wrote about infidelity and love through the unique and perfect fitted voice; Walter. I found myself comparing it to books like; The Great Gatsby, though Indiscretion had a twist so original that it stood it's own proudly. The scenic view of the Hampton's gave a vibe of the show Revenge, and I could then picture how idyllic the summer was in the novel. Overall, Indiscretion was alluring and passionate, heartbreaking and obsessive and I adored it. This is easily going to be a modern Classic and loved by many more to come. 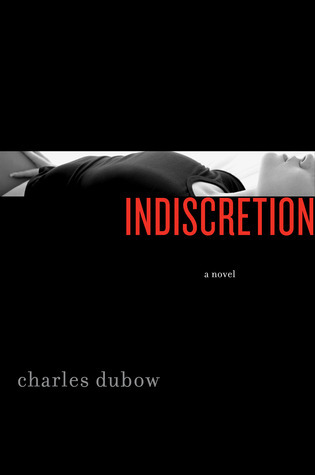 You can find out more about Indiscretion here. 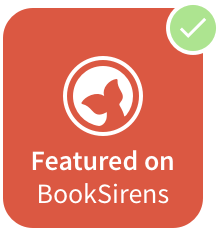 Please comment and tell me if you've read it or if you're interested in reading it, too! Many, many thanks to lovereading.co.uk for yet another amazing ARC and to blue door, also!